FANBOY PLANET.com . : Spectre-Trailer :. 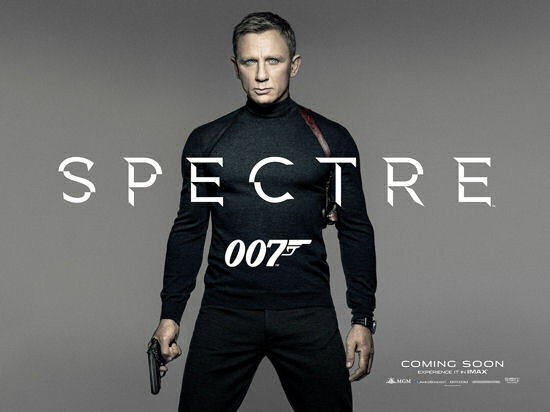 Just after midnight, Sony released the latest Spectre trailer. Is it a thing of glory? Discuss.